nelda + family at the porter wedding! absolutely adore this family with new baby landon! 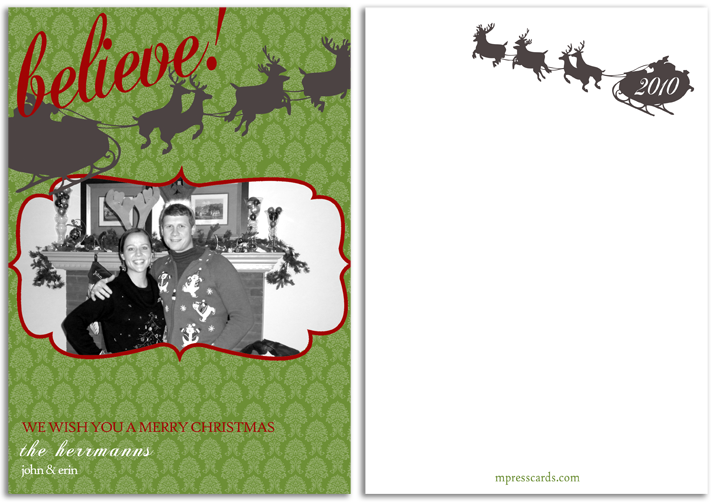 this was a m.press cards + aric holmes photography collaboration! 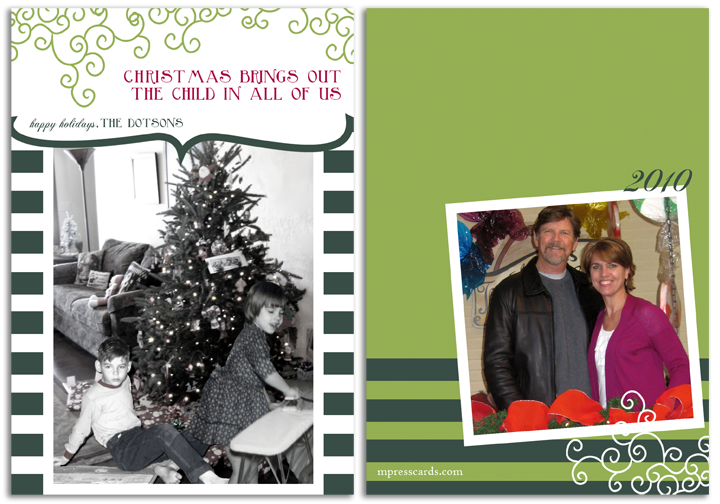 with m.press cards from the beginning - the wonderful ryan family from nebraska! another loyal customer + another shot from the porter wedding - the porter family! 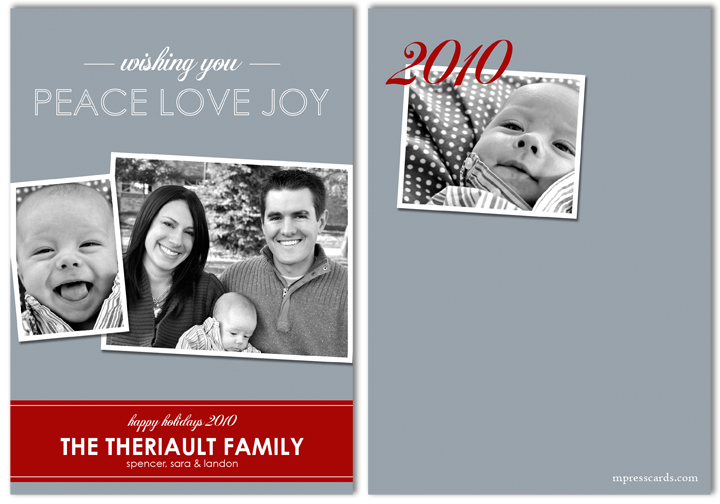 can't wait until next christmas when the lee's have the baby girl for the holiday card! 3 more weeks until we get to meet her! 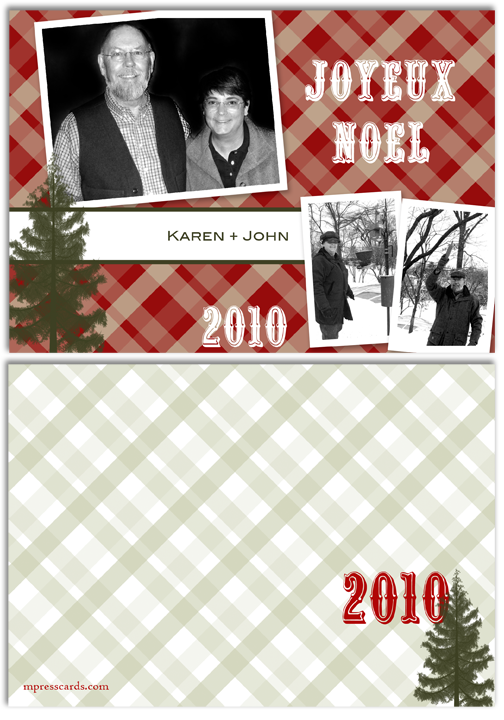 loved doing this custom card for one of my best friends - kendall + blake porter were married on may 1, 2010 and this is their first christmas card! i'm delighted to have been a part of it. love you both! another new client for m.press this year - claire & jake in front of the always amazing chesapeake lights in oklahoma city! love this family to pieces and have known them my entire life. congrats to lane + mike on their new life together! another newlywed couple - the hoggs + kappa sister! i love the herrmanns + i love their christmas sweaters! the loveliest tom + teresa dotson (my parents)! we used photos of them from christmas when they were about each 6 years old and merged them into a photo of their current living room! so clever! 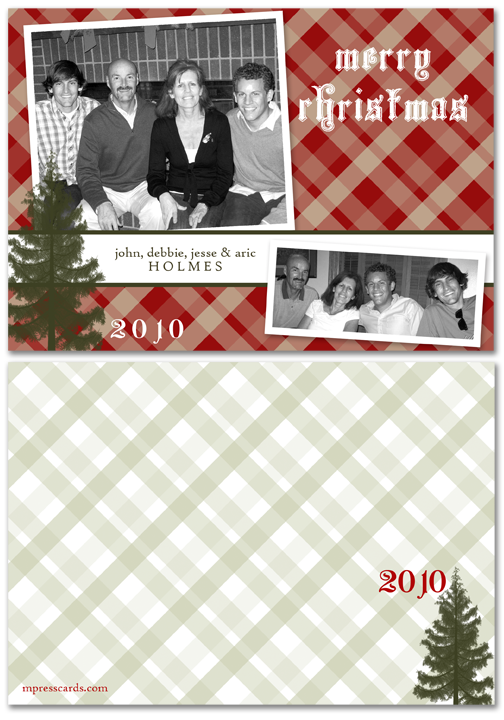 last but not least - another loyal client from the very beginning, the blum family! thank you to all who support + order from m.press. it means the world to me and i'm so blessed to have the opportunity to do something i love! thanks and merry christmas!